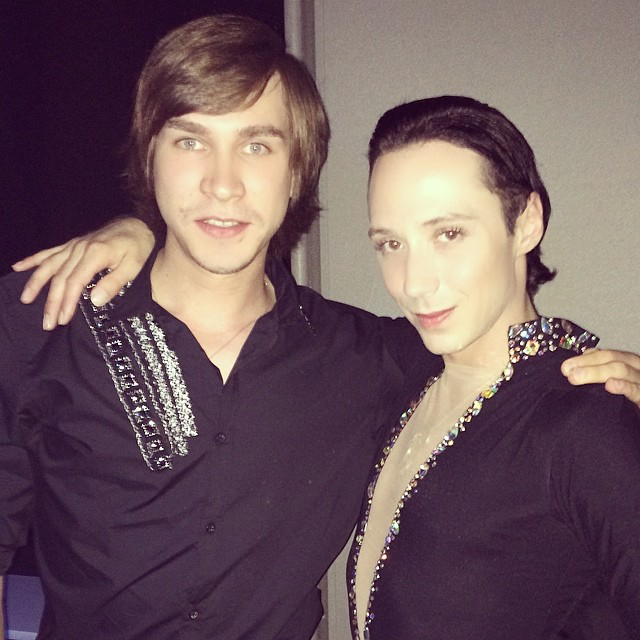 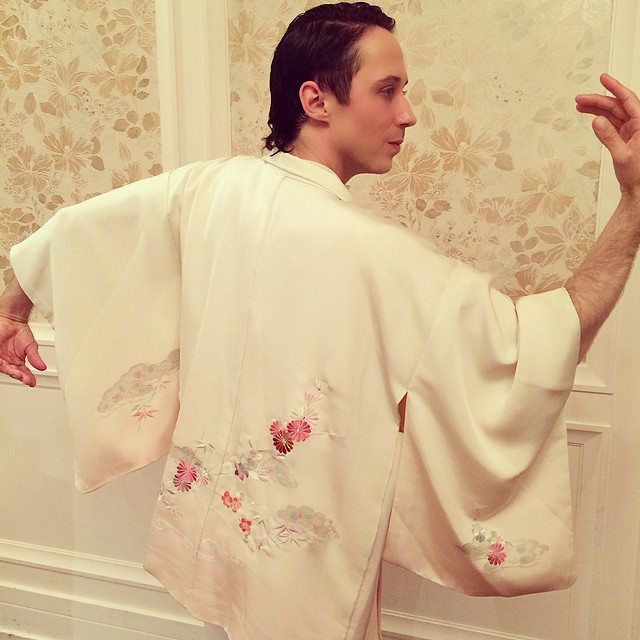 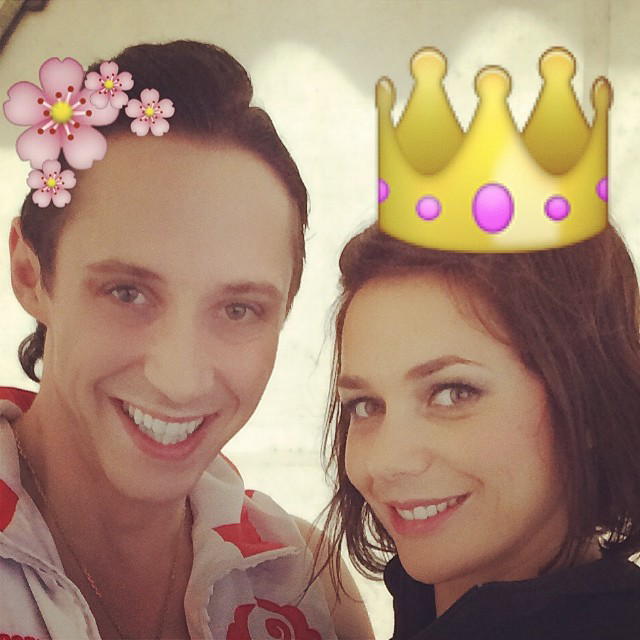 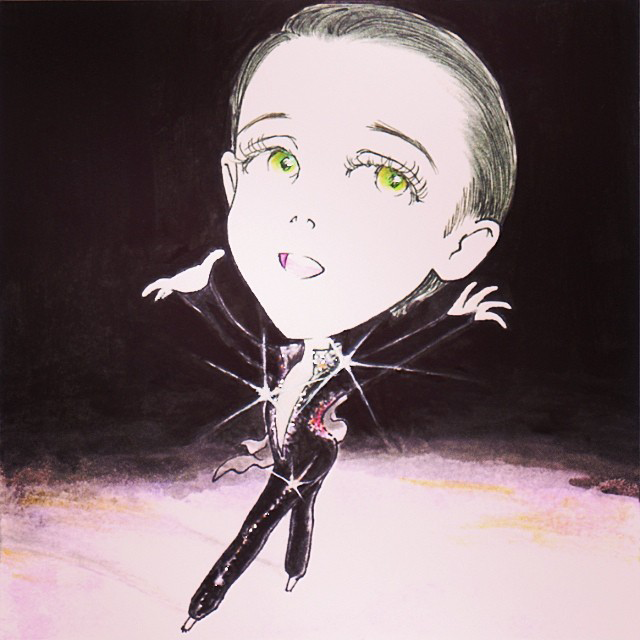 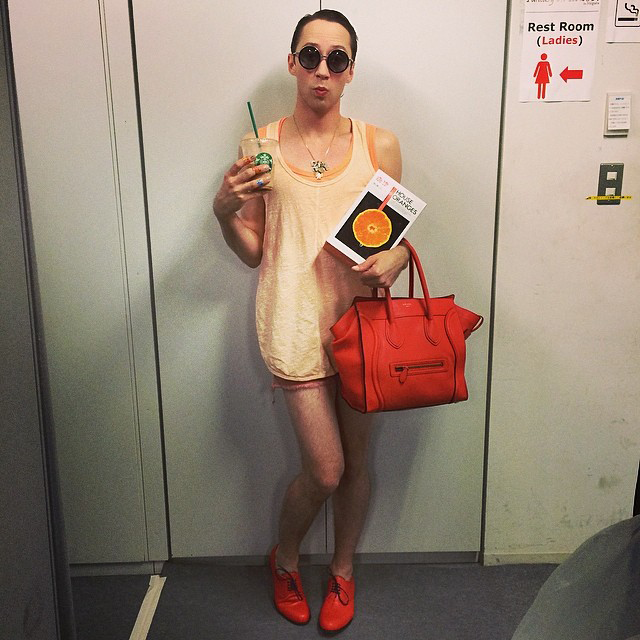 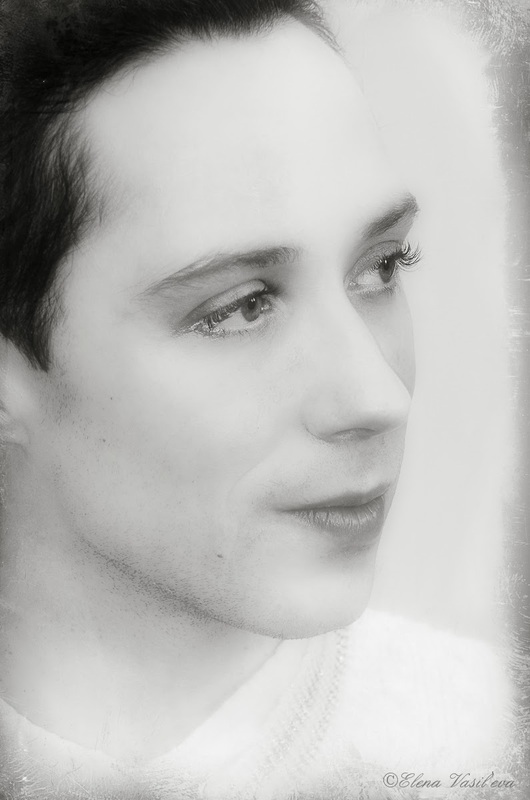 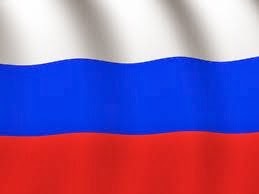 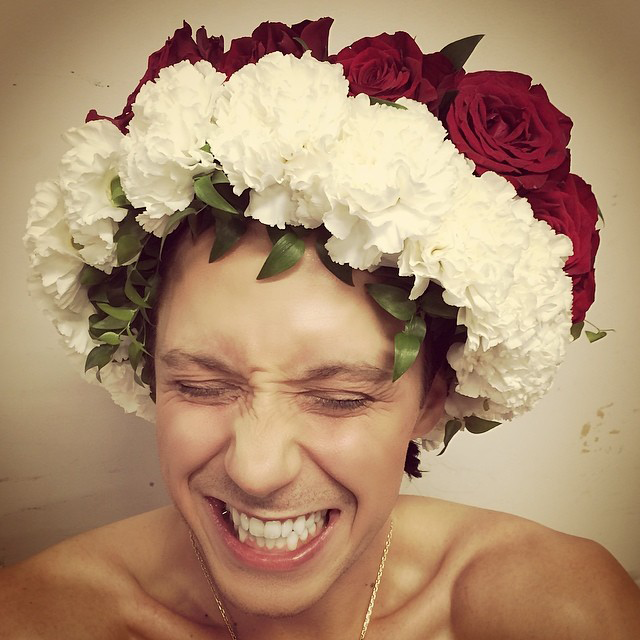 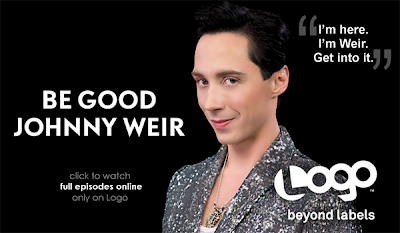 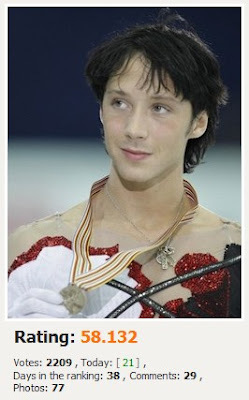 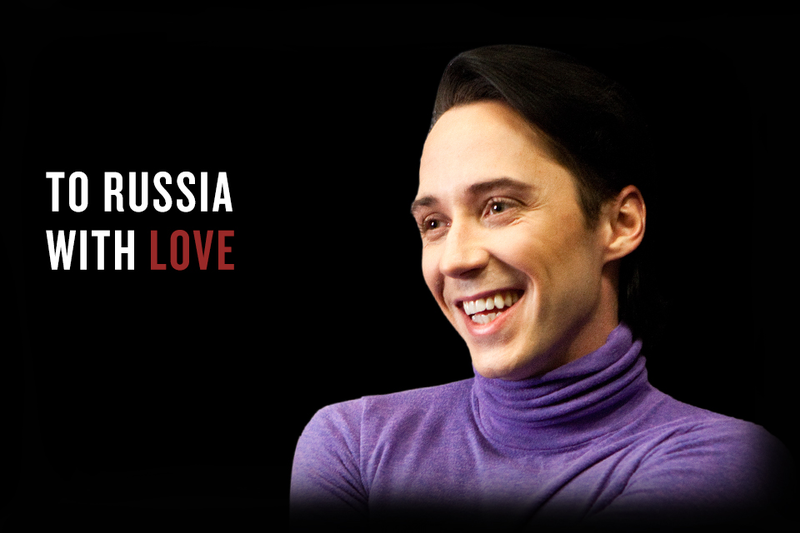 The Best of Binky's Johnny Weir Blog: Scandal! 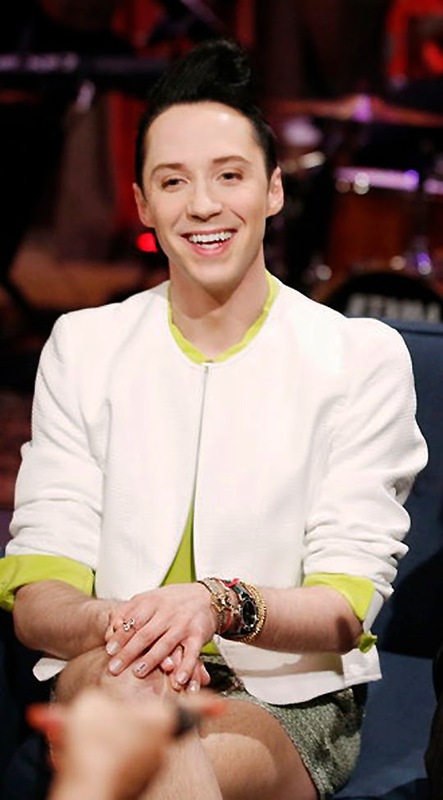 on Hollywood Game Night, 8 pm EDT on NBC! 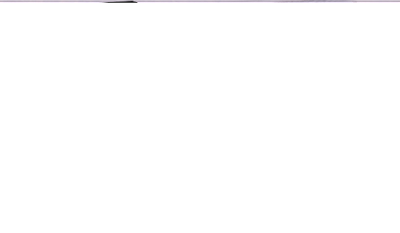 From the Hollywood Game Night website home page! 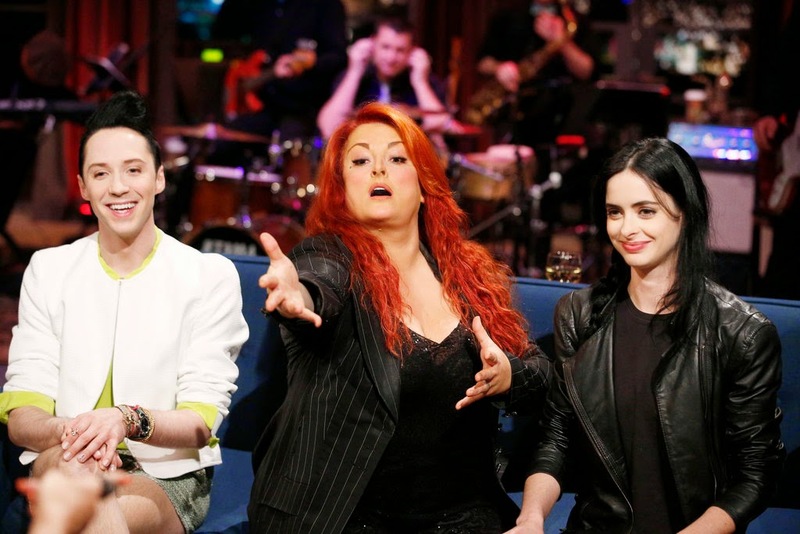 Johnny with Krysten Ritter and Wynonna Judd. 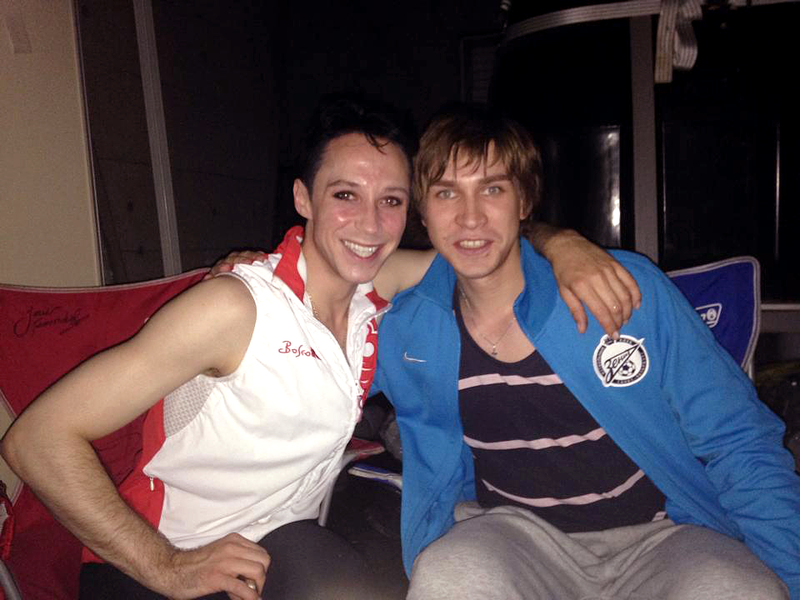 From the episode’s preview photo gallery! 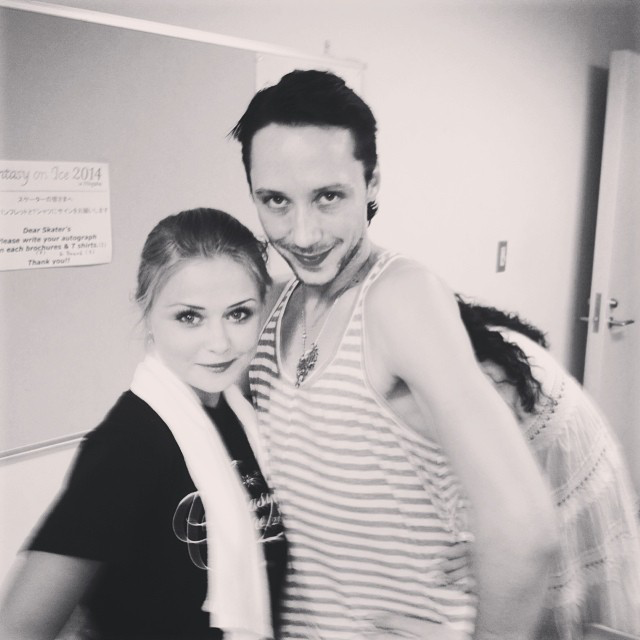 Full version of pic at top of blog. 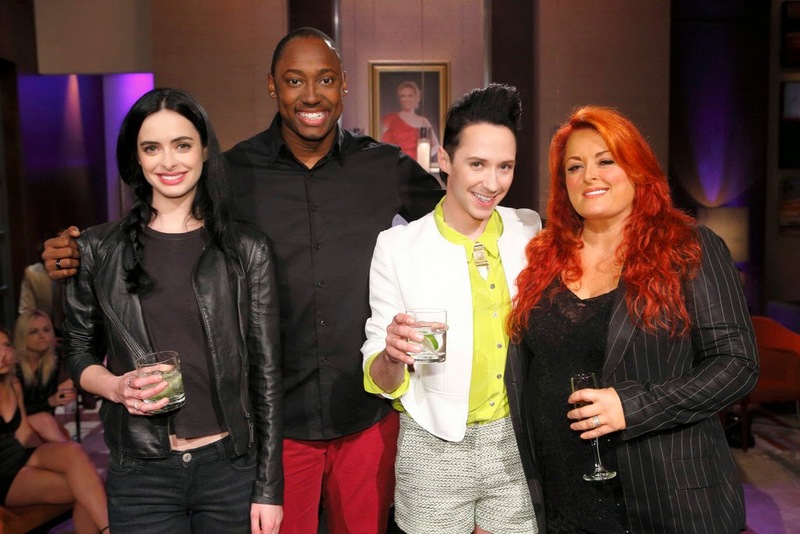 Keep watching the Hollywood Game Night website for more sneak peek goodies leading up to the broadcast! 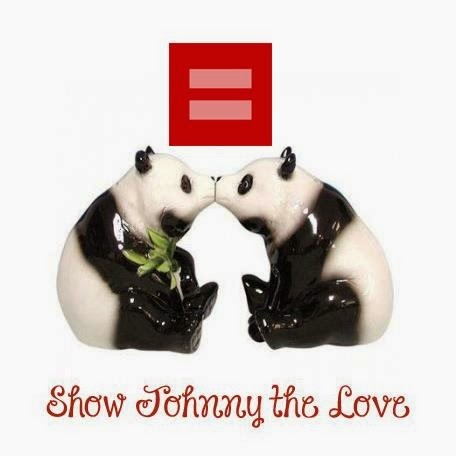 For which we are all very grateful. 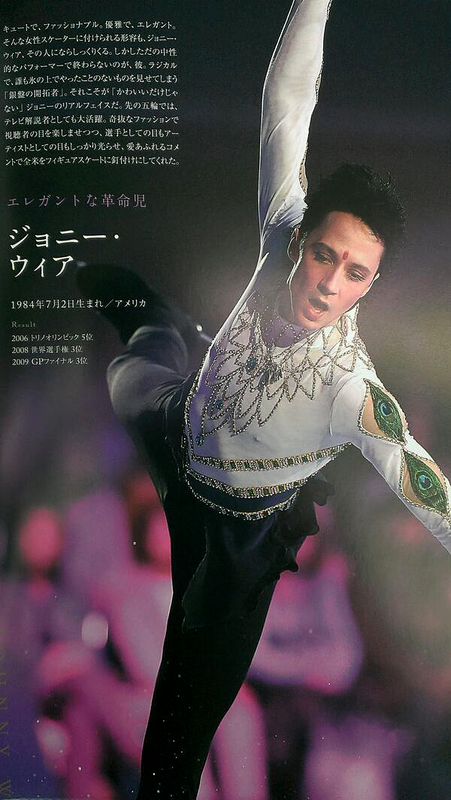 of Johnny in the Fantasy on Ice program booklet. 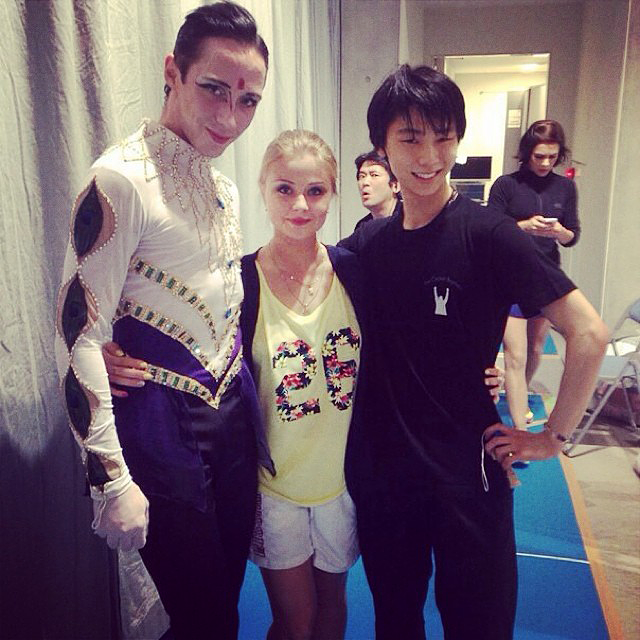 on Sunday, via Maria Sergejeva. 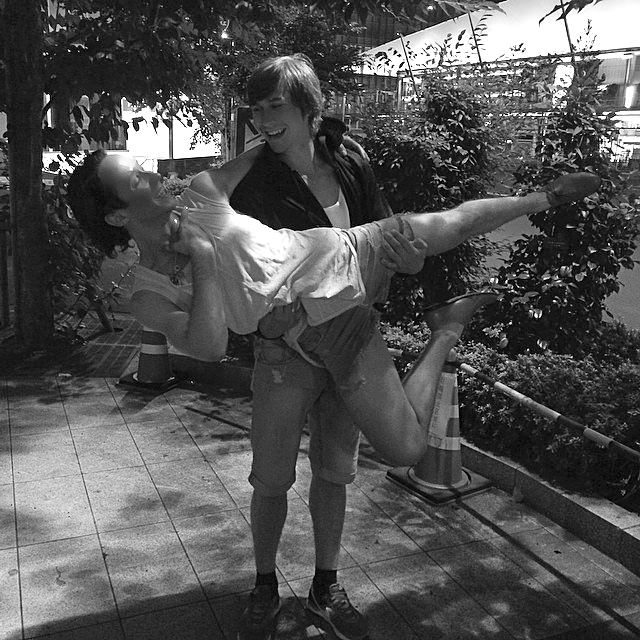 Via Johnny: “One must be carried! 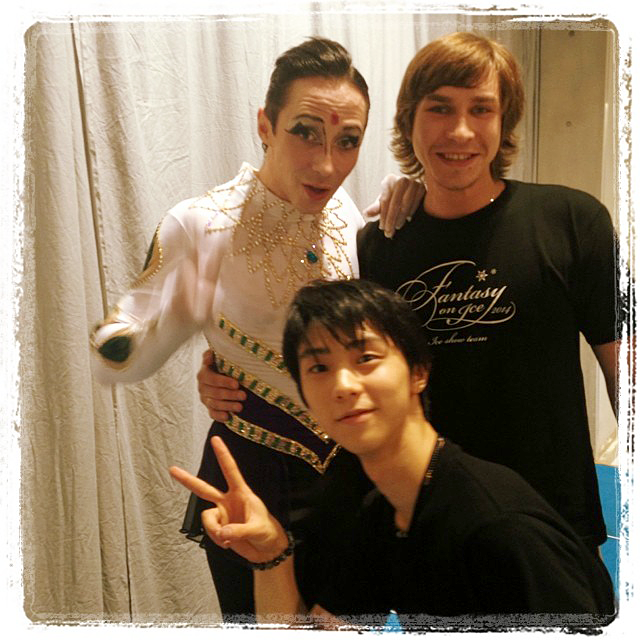 Brief glimpse of Johnny in a group number from Niigata. 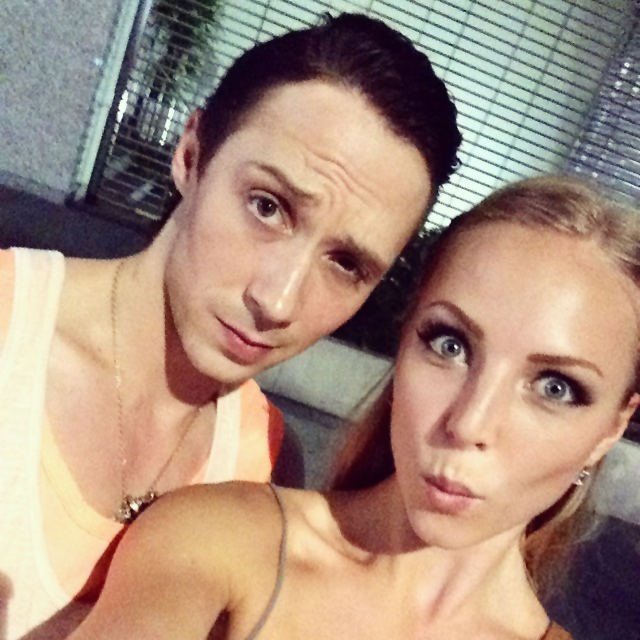 Thanks to Elena Vasileva for uploading to YouTube! 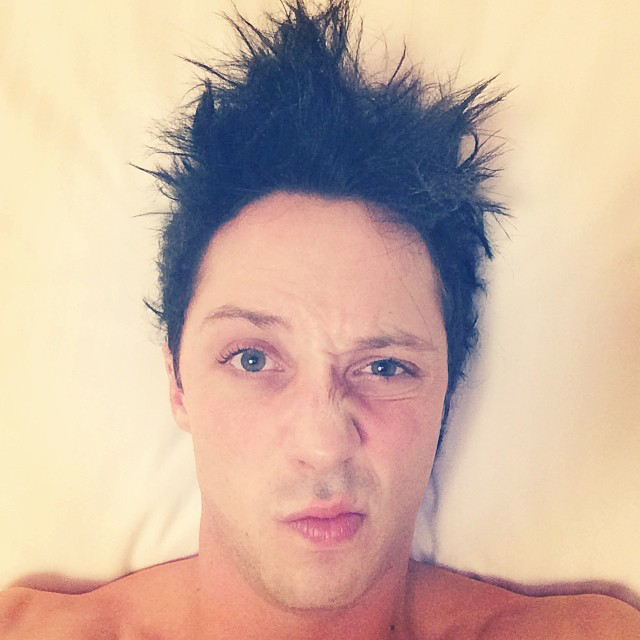 on Saturday: “A day of extensive hair product is complete. 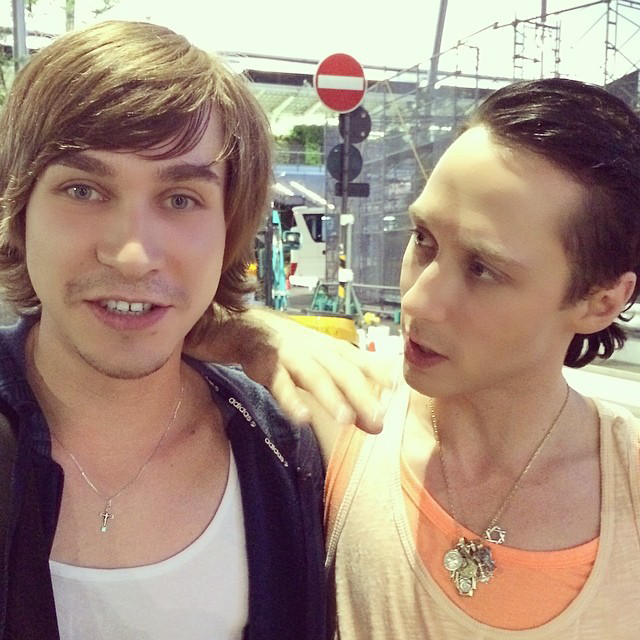 (see their work together here). 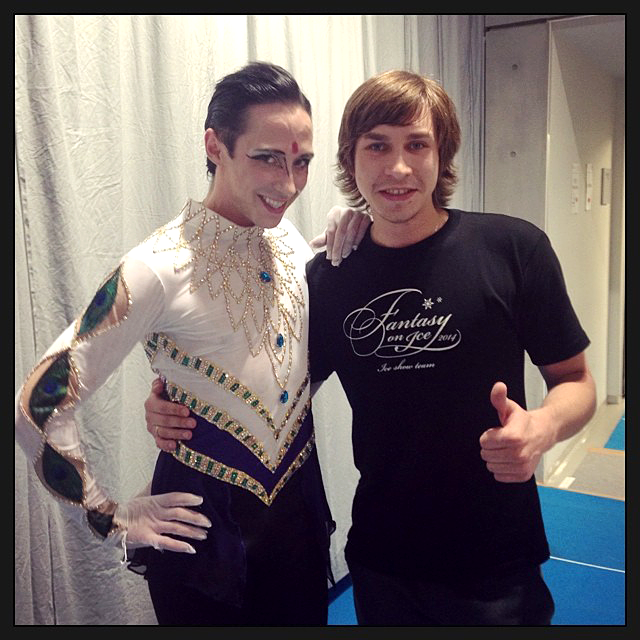 Via Johnny: “With Kostya pre-show! 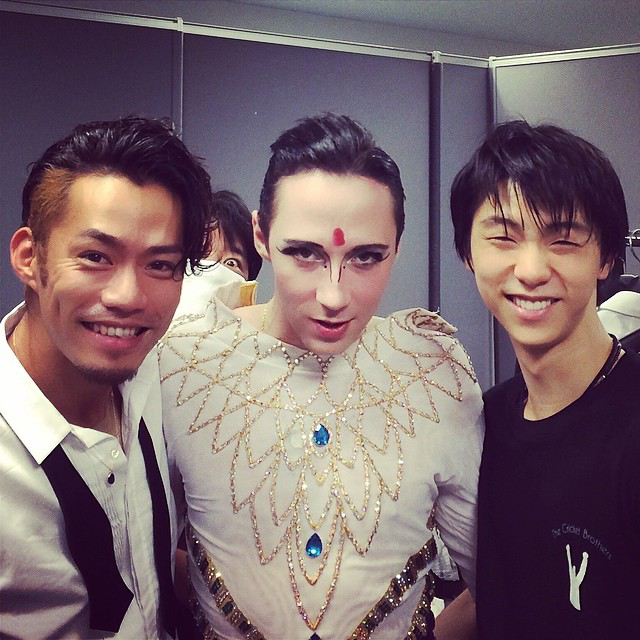 Fantasy on Ice cast photo from Makuhari! 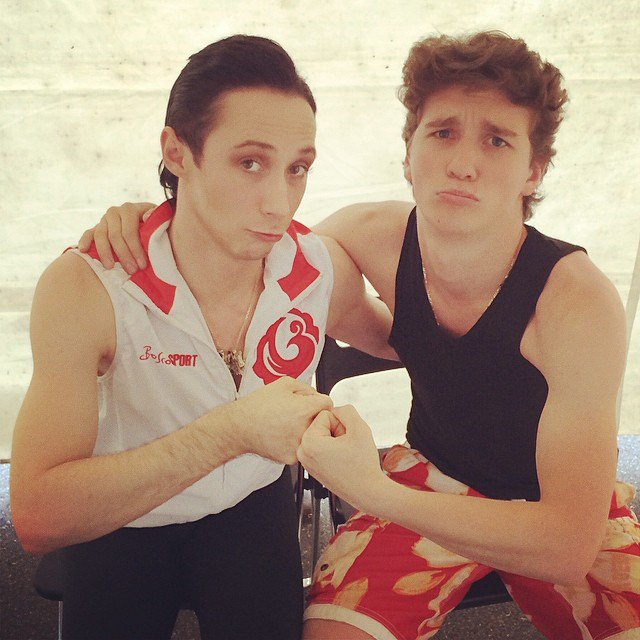 And also via Maria Sergejeva. 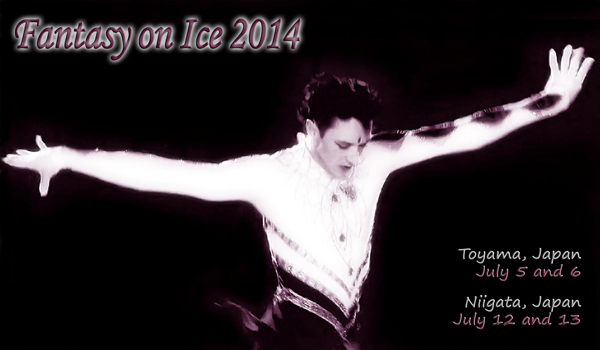 Bonus videos: Fantasy on Ice news clip!! 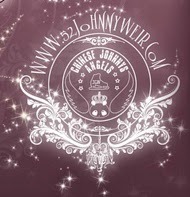 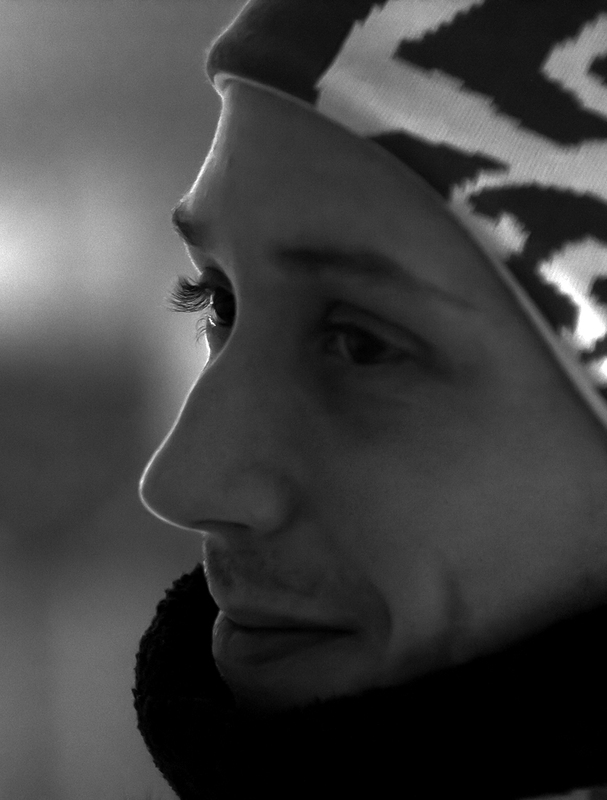 With brief glimpses of Johnny beginning at about 0:14.
by my dear friend Elena Vasileva.